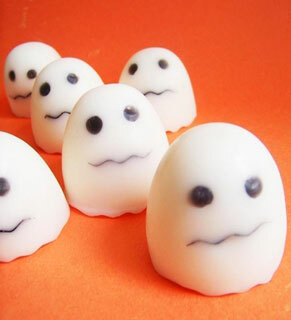 Even if my favorite holiday wasn't right around the corner, I think I'd have a hard time resisting these button-cute baby ghost soaps. The Mini Ghost Soap Set ($4) is half Pac-Man ghosts and half Snoopy's rendition of a ghost from It's the Great Pumpkin, Charlie Brown, but 100 percent too sweet. 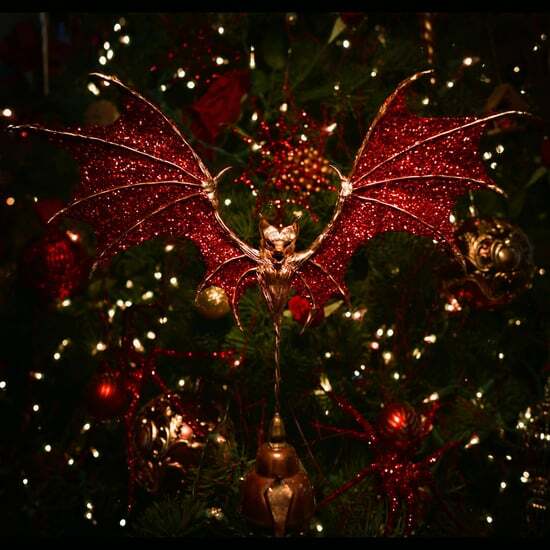 Would you consider making your bathroom more festive with these little guys or is seasonal soap just silly?